DividendPredictor is the essential tool for dividend investors that lets you know when you are getting paid! 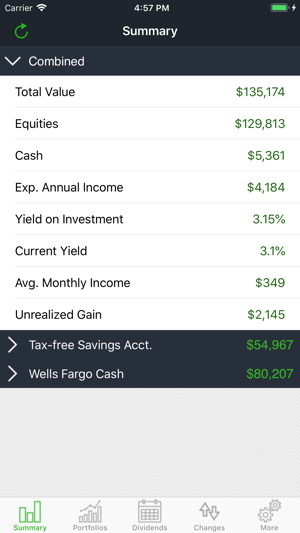 It allows you to track your upcoming and past dividend payments and ex-dates across multiple portfolios, check overall income and yield reports by month, quarter or year, and see what recent dividend changes have affected your cash flow. 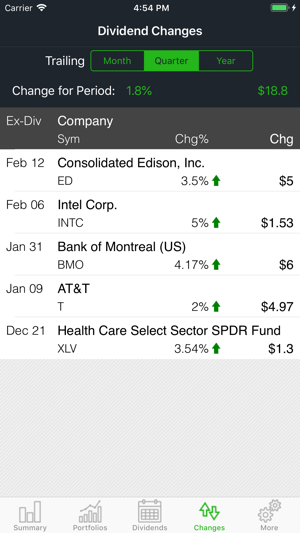 Each stock also shows dividend history and news. Multiple portfolios may be shared across different devices and viewed on our secure web site. 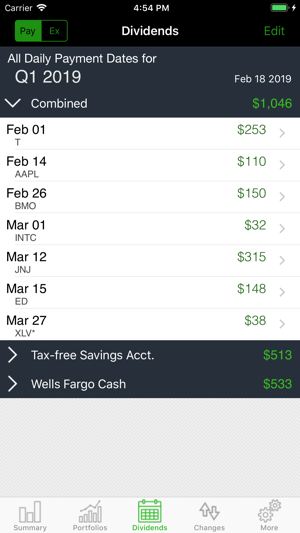 The app provides a free unlimited one month evaluation and supports over 5,000 dividend paying stocks listed on both the US and CAN stock exchanges. Once your initial evaluation period is over you can purchase an auto-renewing Dividend Data Feed subscription to continue to receive the latest dividend information on your portfolios. - Our Dividend Data Feed subscriptions are available for 1 month, 6 months and 1 year periods. - Payment will be charged by Apple to your iTunes Account at the time of purchase. - Localized prices for each subscription period are displayed in the app at purchase, and in the Information section of the app description in the App Store. - Your account will be charged for renewal within 24-hours prior to the end of the current period, for the same duration as previously purchased. - Subscriptions may be managed by you and auto-renewal may be turned off by going to your Account Settings after purchase at any time. 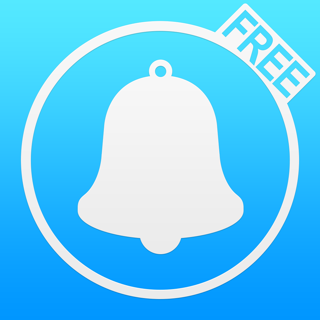 - Any unused portion of the free evaluation period will be forfeited once you purchase a subscription. 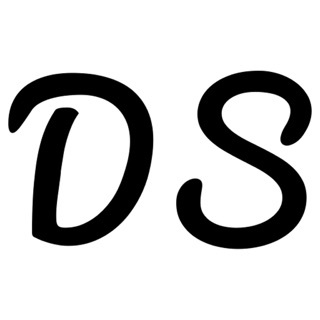 We have added support for partial shares to help those doing DRIP. 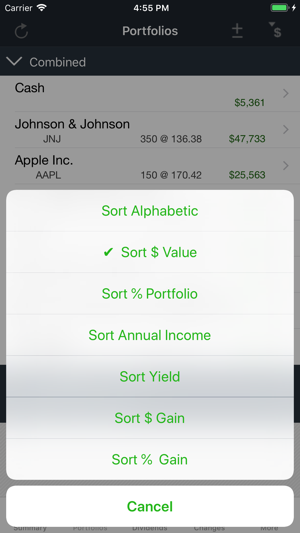 Gain new insights by sorting your portfolios by dollar value, annual income, percent portfolio, etc. Some minor fixes and stability improvements. A well designed app I have used for many months and am very happy with. 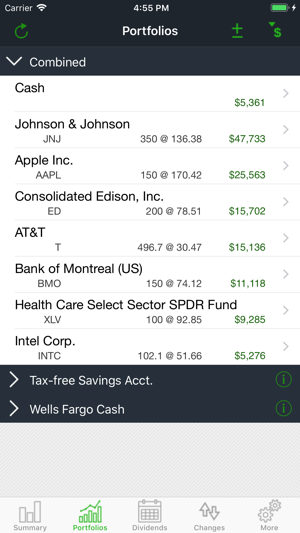 It accurately tracks every dividend-yielding stock I have and reflects the fact that I have multiple accounts. The dividend estimates are on the money (no pun intended) and very helpful for budgeting. This is a subscription based app and I find the annual fee very reasonable. I’m happy to support the developers in this way. And speaking of the developers, I see that they just released an update with support for fractional shares. Much appreciated, and that’s the kind of improvement you can expect when you pay for a subscription. Lastly, they have a really great feature on their website that displays the top dividend-yielding stocks held in their users’ portfolios. I’ve found (and bought) some great stocks that way. I downloaded this app about a month ago. I have to say I am very pleased. It is very helpful and it has a great metric. It’s been instrumental in helping me plan my portfolio to utilize a dividend strategy. I’d give it 5 stars except after your free trial ends it prompts you to renew. However it didn’t auto renew. And I keep getting an error message that it doesn’t exist in the App Store. If the developer could I’d greatly appreciate it. Apologies for that. We just added auto-renew subscriptions to the app and there was a snag with the App Store where the new app was released but not the new subscriptions. All is caught up now and you should be able to renew successfully. Thanks for your patience with this. As a fundamental investor, I also like to keep track with my ex-dividend dates and dividend payouts. This app is the absolute best. I have tried other apps and websites that charges a very high fee. They offer a very well maintained service. 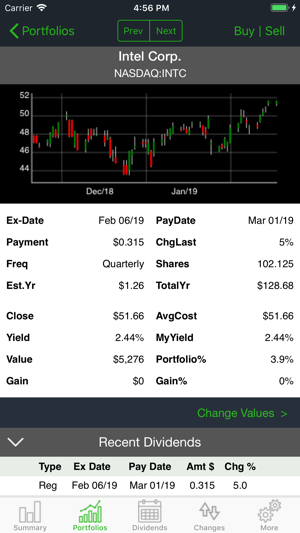 If you are a dividend investor, this is certainly your app.